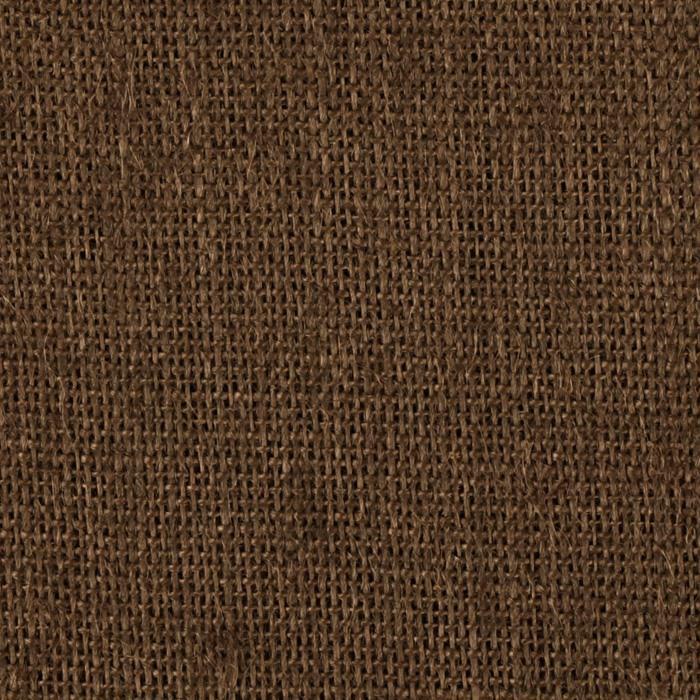 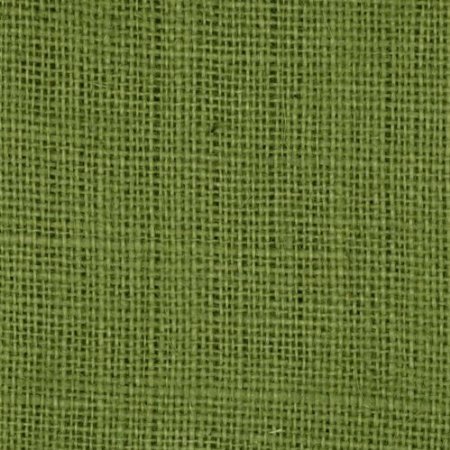 Besides for the natural jute on offer in our shop, you can also find processed burlap that is santized, dyed, and finished. 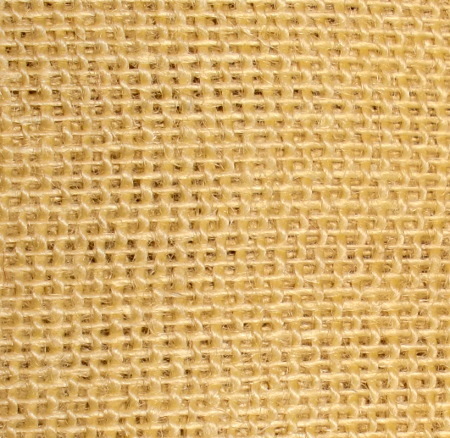 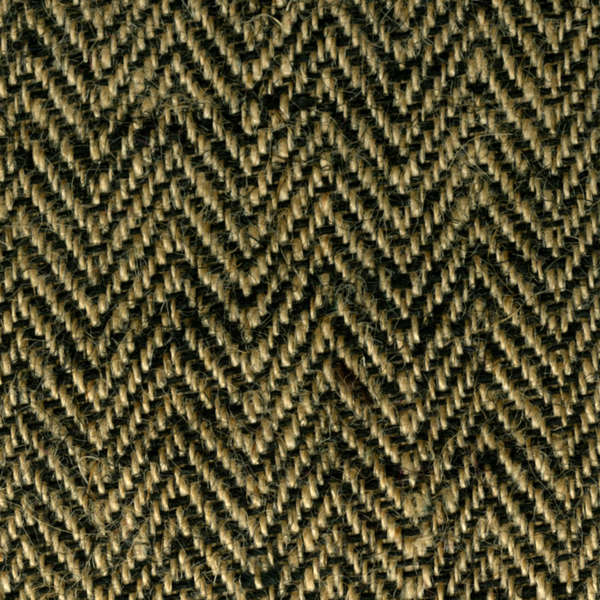 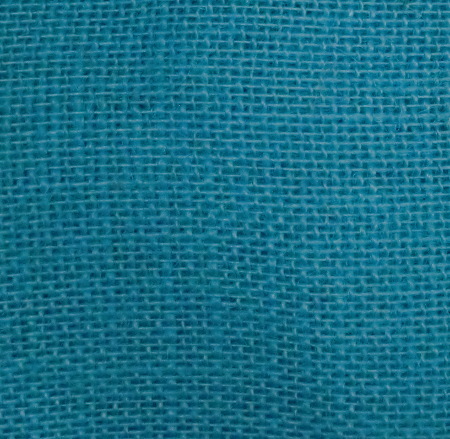 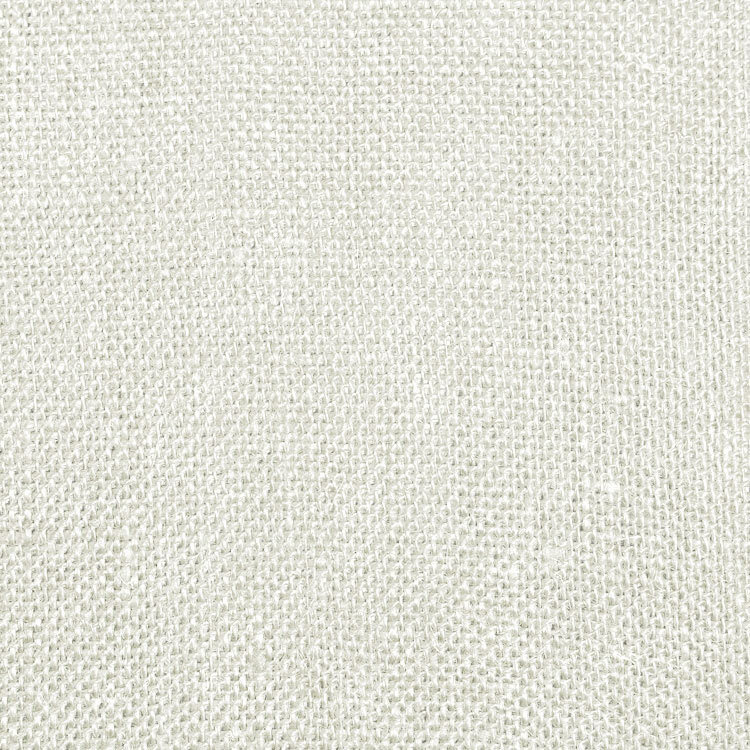 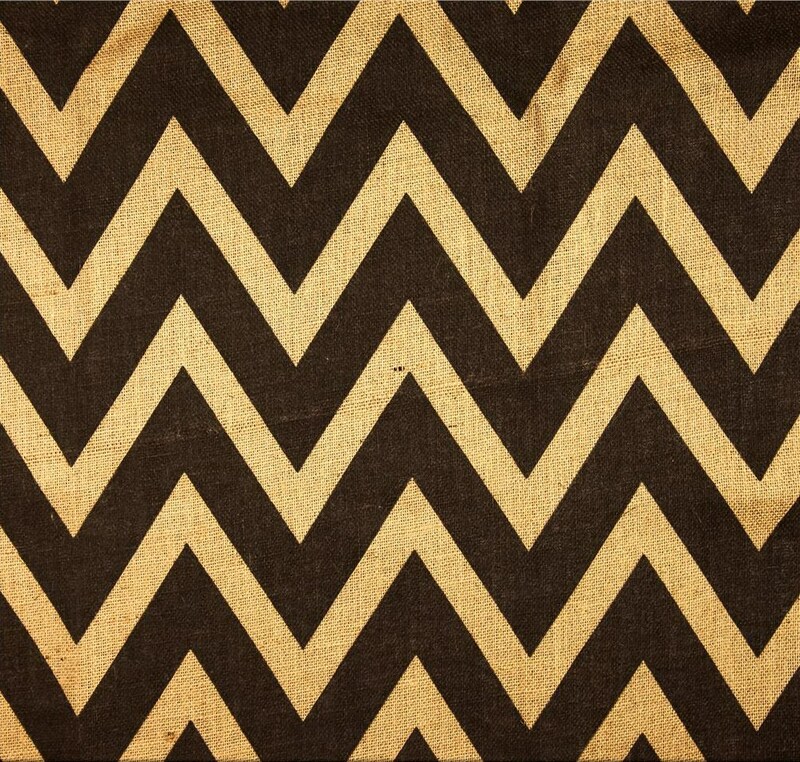 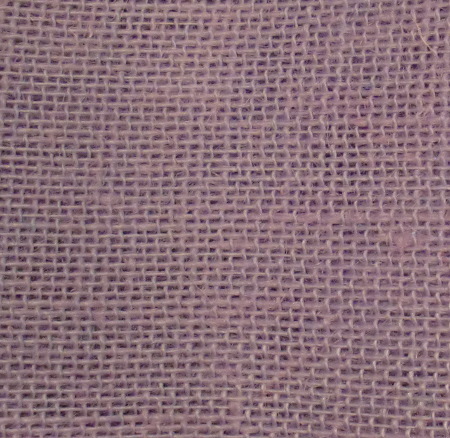 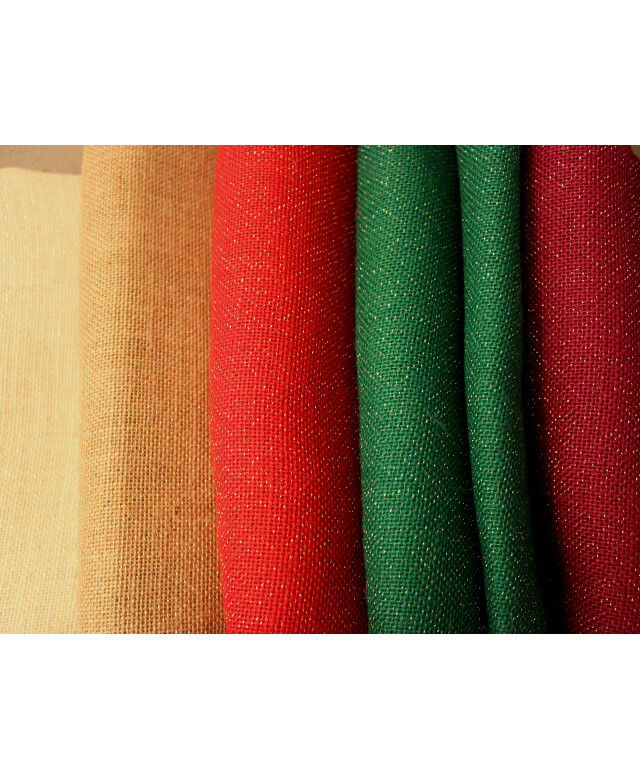 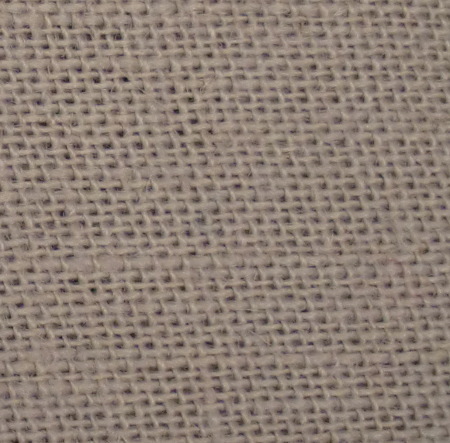 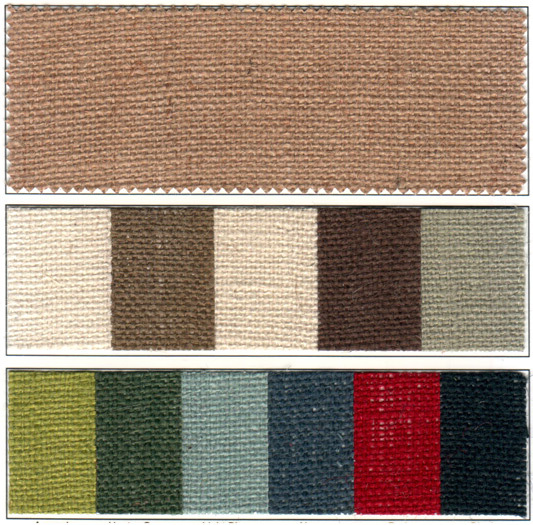 The processing of the fabric removes the scent associated with natural jute fiber and gives it a higher quality. 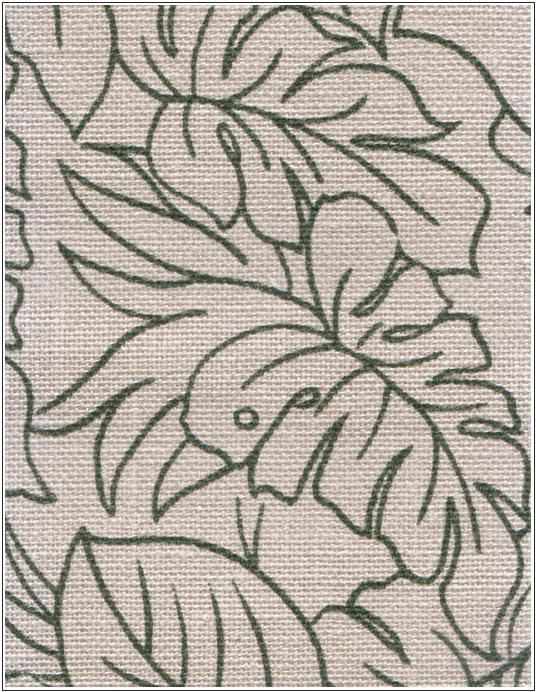 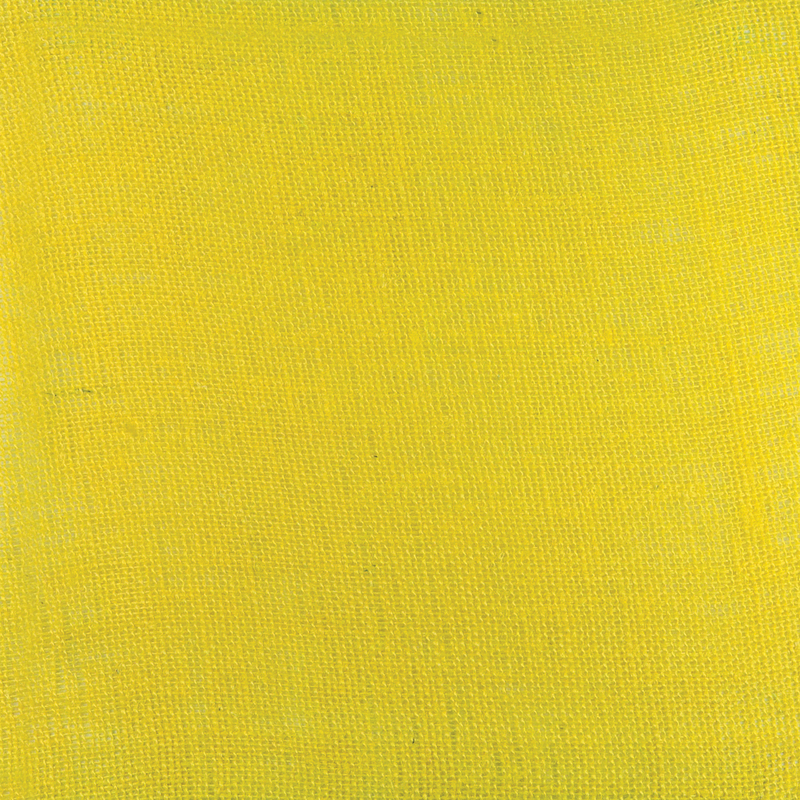 It is ideal for use as aisle runners for weddings, making tablecloths or table runners, chair coverings, various arts and crafts projects, doll making, weaving, curtains and drapes, book covers, wall coverings, and so much more. 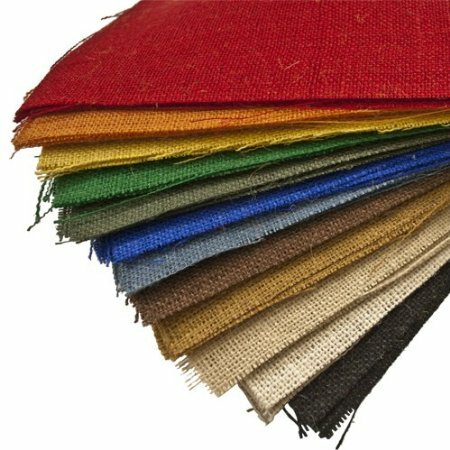 We offer two types of weaves and lengths, as seen in the subcategories below. 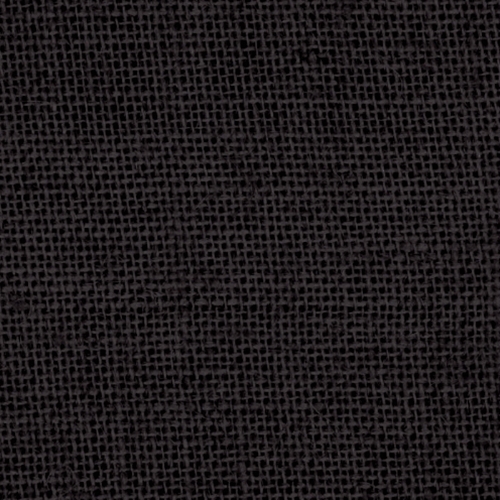 The highest, most densest weave available in the industry is the 11oz.